We move fast, try and keep up. November 9th, 2012 --Structure is pleased to announce that Telerik, a world leader in developing components for software and web application development, has recognized Structure's Healthcare Server as an exceptional application and placed it in their online showcase. 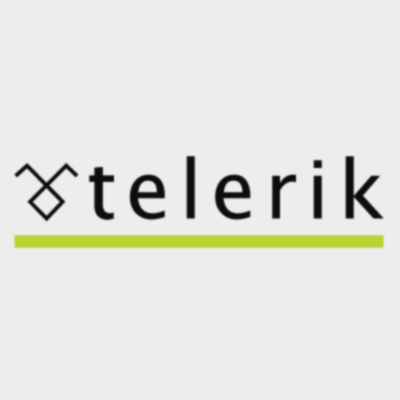 Telerik recently held a global software competition which allowed individuals and companies to submit their software applications and Telerik would select those that were deemed exceptional and reward those companies. Our developers elected to enter the content by submitting a portfolio and demo of their Healthcare Server application, and were quite glad they did. After filing all of the necessary paperwork and documentation, our developers would have to wait several weeks until the results were announced. The results finally came in and the Healthcare Server placed second in the world, just behind a very large scale enterprise accounting package. However, Structure could treat this as a great achievement as they accomplished what a company that possessed thousands of developers did, using less than a handful. 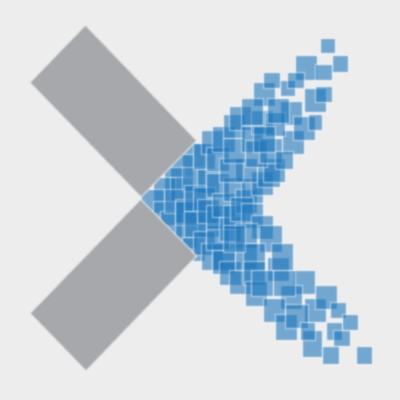 If you are still interested in reading more about Telerik's Case Study of the Healthcare Server, the entire article is available here. If you would like more information about the Structure Healthcare Server, such as a listing of all of the major features, or would like to learn more about some of the other Healthcare products that Structure provides, visit our Products page. December 21st, 2012 -- We have been very hard at work behind the scenes on many new and exciting projects. The first of which to launch is our new website, which serves as the base for our new online presence. We have spent a lot of time trying to create a website that captures our culture and showcases our capabilities (harder than it sounds). The site redesign also allowed our development team to explore (and embrace) many of the new standards that have developed since the last major site revamp. Our focus was on a strong adherence to the new HTML5 standards and the principals of responsive design that target the ever growing range of devices that access the web. The site itself is based on Orchard , which is an extremely flexible and extensible content management system. Although Orchard is a rather new entry to the market, we have found that it is the most promising content management system at this time. Feel free to explore all of the website's different areas and browse our Products and Services, Learn About Structure or Meet Our Team. Keep your eyes on the new website, as we will be continually adding new content. In addition, we will be announcing many of our new projects in the coming weeks. January 2nd, 2012 -- Today, Structure released its new iPhone / iPad app that allows users to create dictations on-the-go. Structured Dictation is the latest addition to the Structured Healthcare Server suite of products. Structured Healthcare Server helps healthcare companies manage their EHR workflow, processes, and content more easily and effectively. The new mobile app allows providers to record dictations and then securely upload the recordings directly into the transcriptionists’ workflow in a matter of seconds. 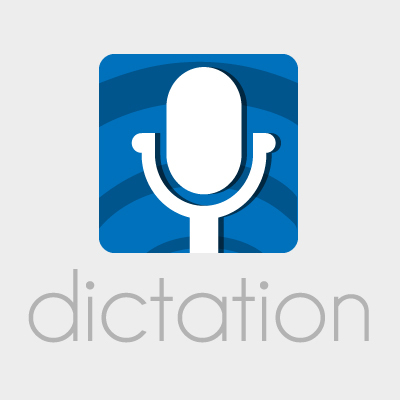 Structured Dictation provides a simple, easy-to-use interface for recording and playback on iPad and iPhones. The app provides a full history to monitor previous dictations and the ability to describe and categorize the dictations by type, priority and more. Structured Dictation integrates directly with the Structured Healthcare Server to securely encrypt and upload all outgoing dictations ensuring HIPAA compliance. The app is immediately available on the Apple App Store, and requires the Structured Healthcare Server and its associated licenses. Contact us to learn more about Structured Dictation and the Structured Healthcare Server solution to see if it fits your needs. For more information on Structured Dictation and instructions on downloading the app, please visit the Structured Dictation page..
© 2014 Neotek Industries, Inc.